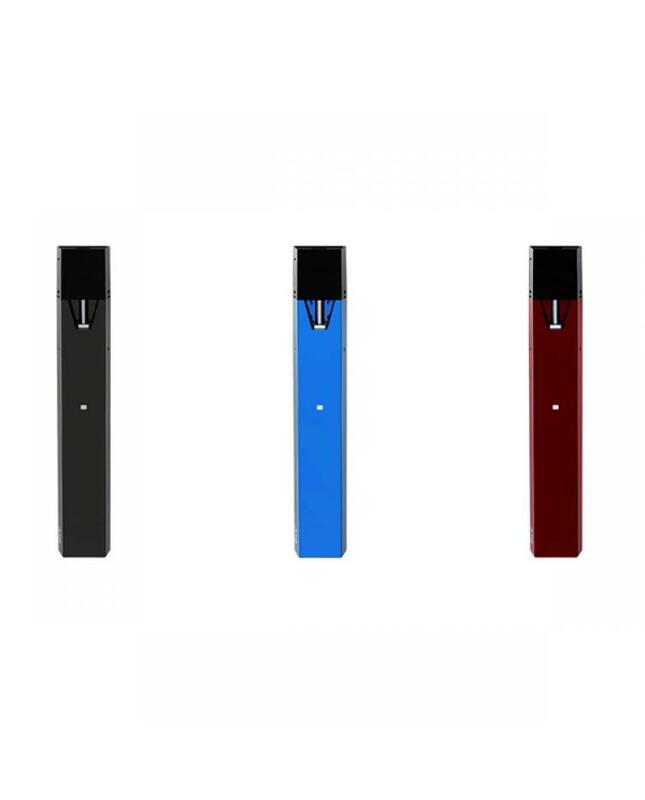 Newest smok pen style vape kit smok fit, made of high-quality aluminum alloy and PC material, three fashionable colors avaliable. the new smok vape pen with small size, ergonomically design, lightweight and portable. 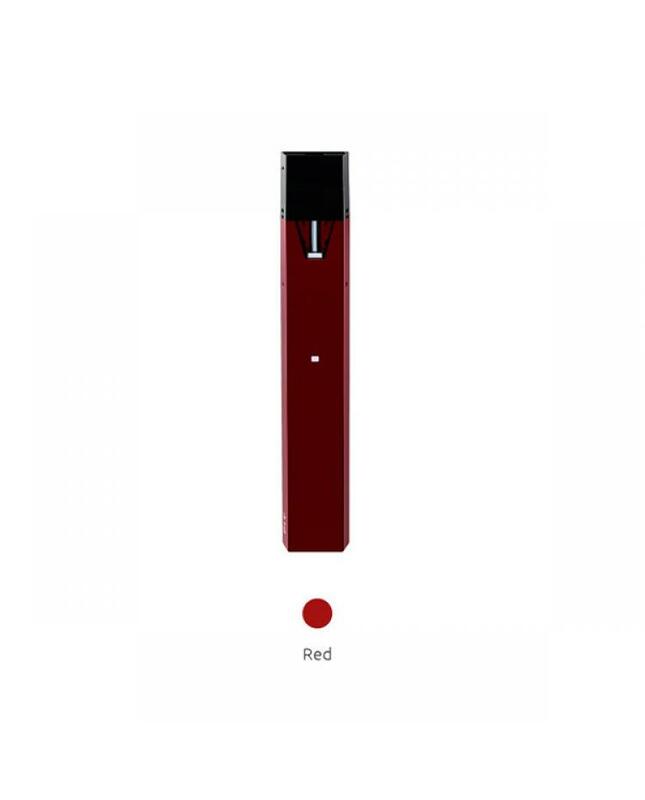 built-in 250mah battery and can charge via micro USB port, max output wattage 16watts, the vape pod can hold 2ml e juice, only insert the pod into the mod, you can immediately enjoy the vaping, no button switch on the mod, quite easy and convenient, without any complicated operations. the smok fit kit with multiple protections to avoid potential risks. 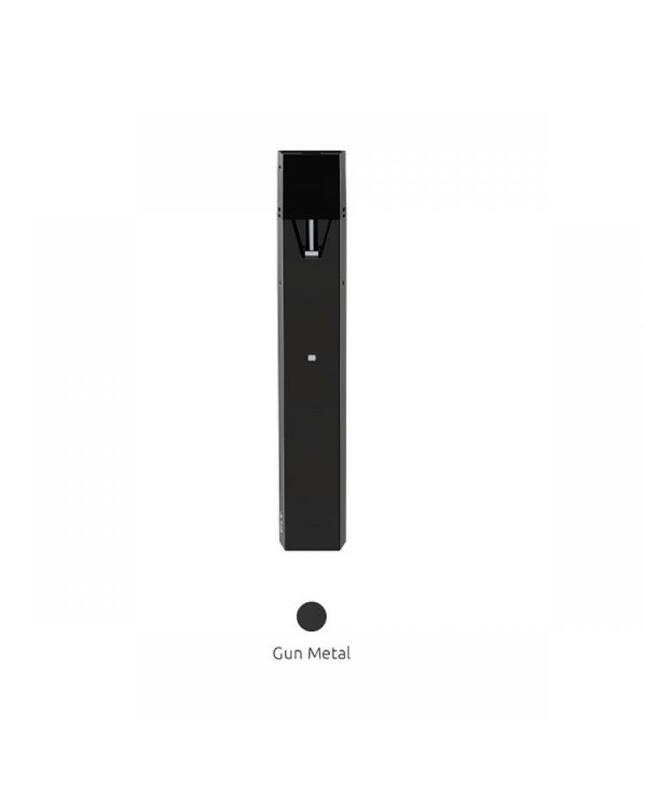 the filling slot on the pod is convenient for e juice filling without any leakage worries. the slim size vape kit can be put into your pocket easily, the innovation brings you different vape experience.